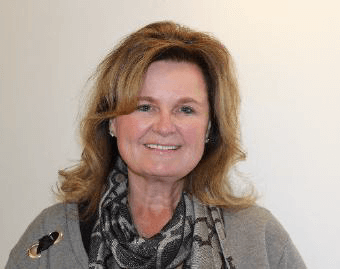 Lisa’s background includes more than twenty-five years of legislative, committee and board experience, as well as municipal government, Accessibility Advisory Committee and by-law expertise. 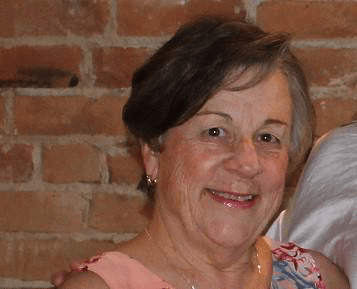 Brenda is an elementary teacher with the Simcoe County District School Board. 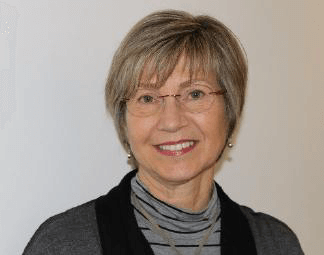 Prior to teaching Brenda spent many years working at various residential outdoor education centres, residential summer camps and day camps. Ann is a parent of three adult sons, one of whom has autism. Krista is a Family Law Lawyer providing legal services to residents of Simcoe County and beyond. She is the founder of Moreau Family Law, located in Barrie, Ontario and is dedicated to giving back to her community. 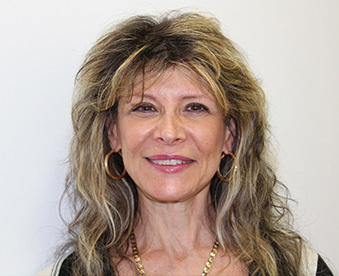 She has past experience in the field of Education Law, and more broadly in the education field in both a legal and non-legal capacity. 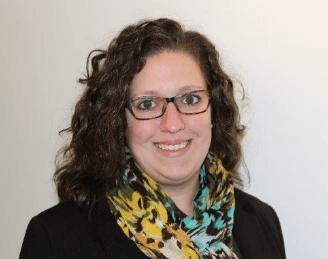 With a keen interest in children’s advocacy and development, Krista enjoys applying her background in education as well as her legal knowledge in her role as a Catulpa Board member. 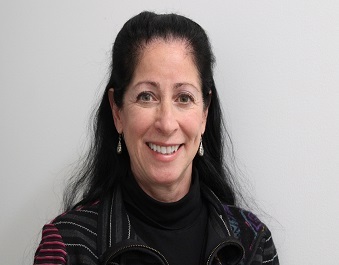 Magda is a Credentialed Evaluator, with extensive experience in Public Health and Quality Improvement. 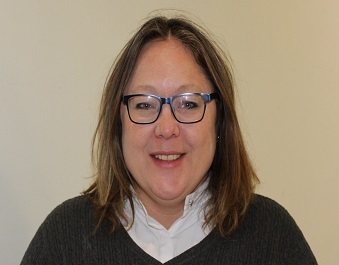 She is the Director of Research, Evaluation and Quality Improvement program at CMHA Simcoe County, providing support on program planning and assessing health equity impact on health services delivery in public health and health care settings. Cecile has many years experience in financial accounting and supervision in private business, not-for-profit and health care agencies. She also has many years Board and volunteer participation, including with Child Find Ontario and as a Community Food Advisor. 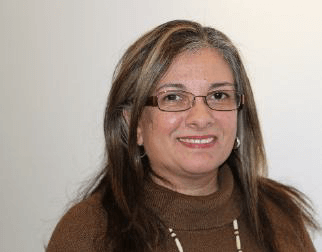 Karrol has been part of the child and family mental health sector for over two decades, an experience that has provided her with a wealth of in-depth knowledge. In her role as a School Counsellor for the SMCDSB, she witnesses the daunting struggles of families coping with children who have mild to very significant challenges. She has also seen the role of agencies such as Catulpa. Evan has more than five years experience in the banking industry and currently works in the business banking segment with private corporations and non-profit community services. As a social worker, Tess has a strong respect for the inherent dignity and worth of every person. Interested in the pursuit of social justice, Tess values dignity, integrity and service to humanity. 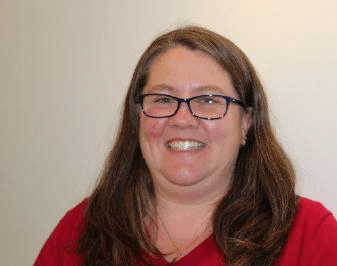 Joanne is a psychological service provider to children and youth with learning, developmental and mental health needs, and encompassing their families, school staff and community partners. Heather has a passion for transformative learning, leadership, and organization development and has been working in the field for 35 years. She has a diverse background in education, counselling psychology and positive change leadership. To view the current Catulpa Community Support Services’s Organizational Chart, please visit our Frequently Asked Questions section.